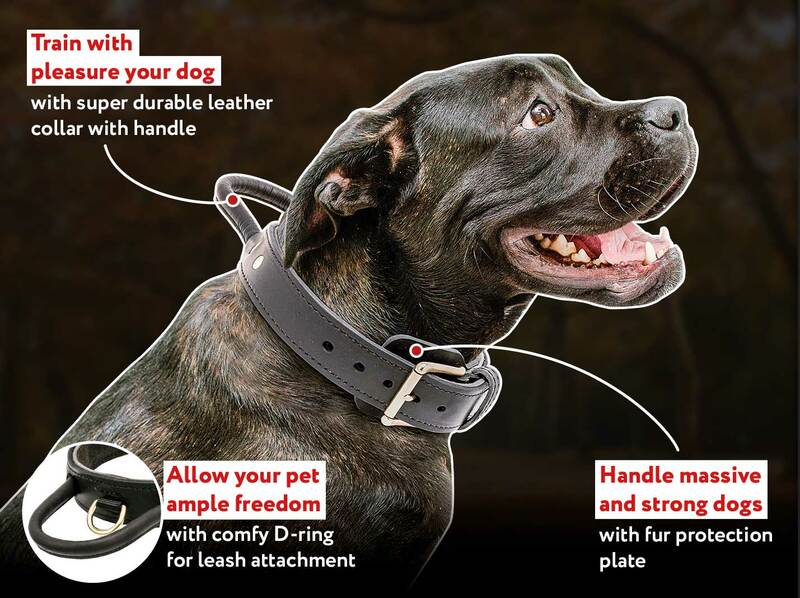 Pay attention to this new Choke Dog Collar that is made of dog-safe materials and is meant for training your Cane Corso. 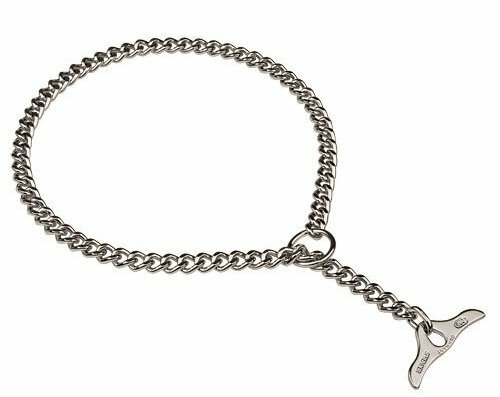 It consists of a chain, a dead and a live O-ring, and a toggle forming together a loop around the dog's neck. 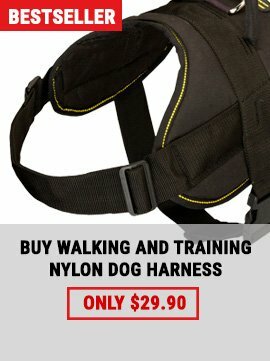 This Collar is very simple to use and effective in training. 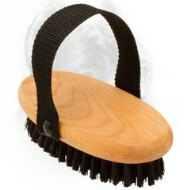 However, it is rather comfortable for daily life as well. 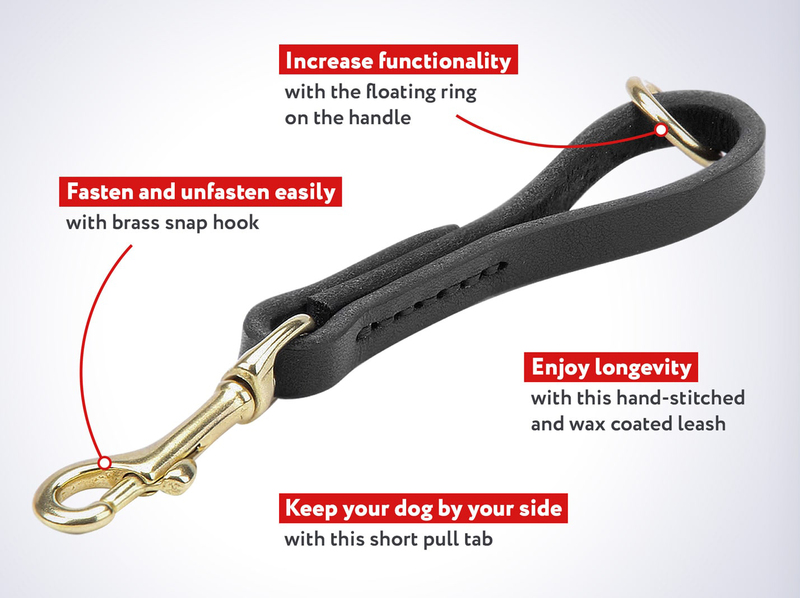 So, get this Strong and Smooth Dog Collar right now - and you won't regret! 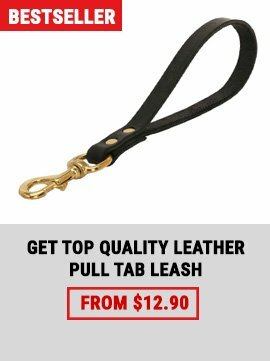 The weight of this Chrome Plated Dog Collar depends on the size and varies between 4.1-5.1 oz (120-150 g). Its effect is achieved thanks to the means of pulling force. 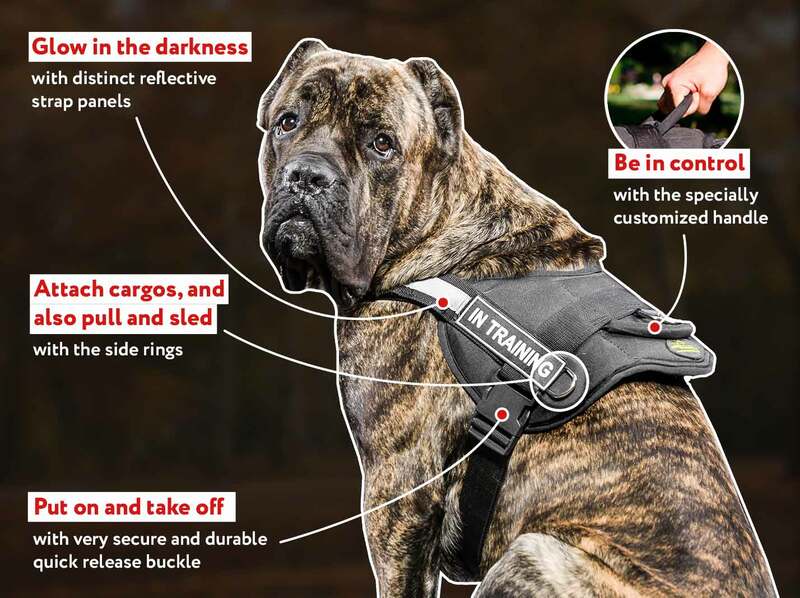 Tighening and releasing make your Cane Corso to understand what he is doing wrong and right. 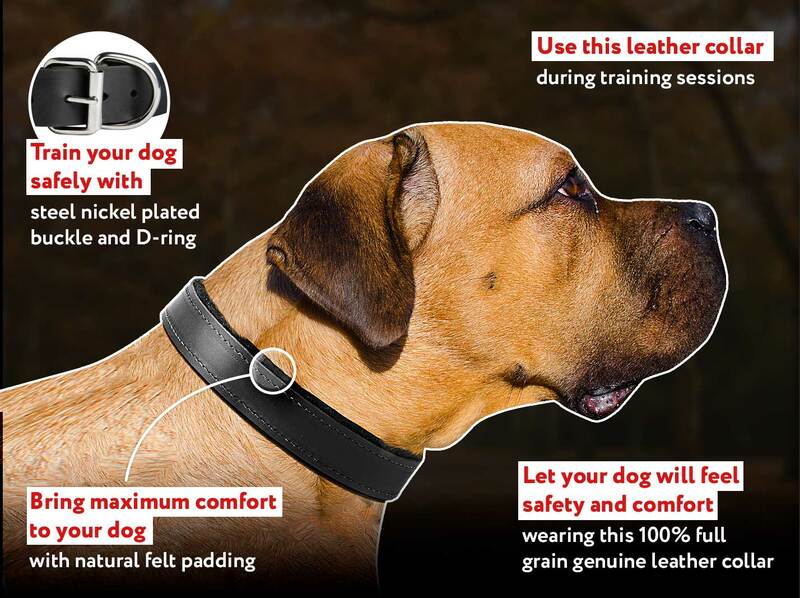 The other important thing is that the live O-ring must always be on the top of the dog's neck. 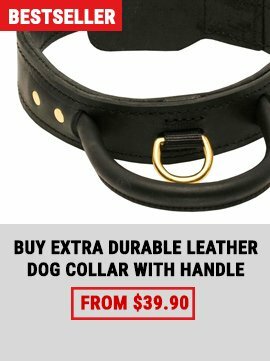 If it is under the dog's neck, releasing the collar becomes not possible. 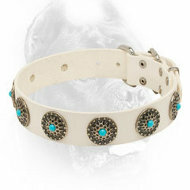 The distinctive feature of this Collar is a special toggle. 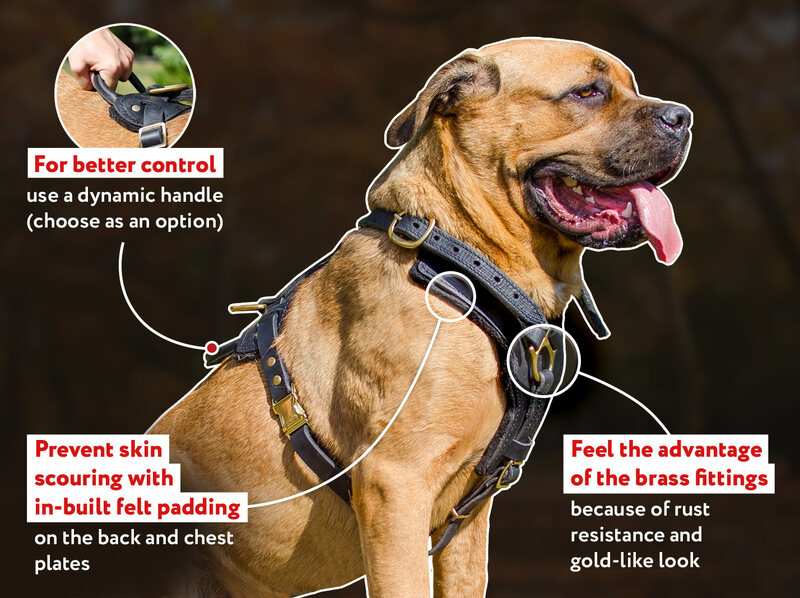 With it, you won't have to waste your time any more for fastening this Choke Collar. 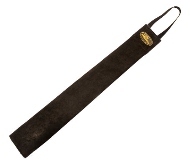 It is enough just to put it through the dog's neck and to tighten it according to the dog's neck size. 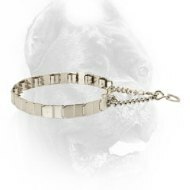 Such an option makes this item perfect for growing Cane Corso puppies or two dogs with different neck sizes. 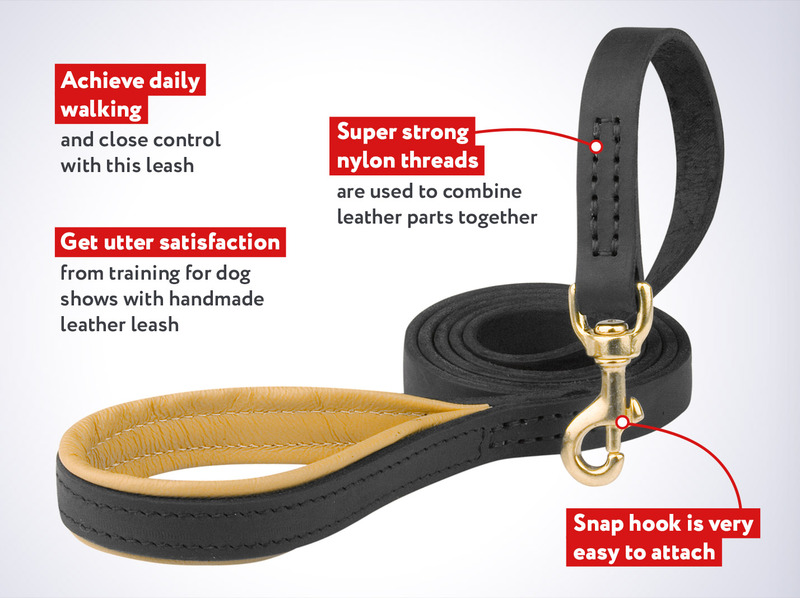 Made in accordance to all international standards, this Collar is strong and durable enough to withstand overload. It is manufactured of highly rustproof chrome plated steel, that has smooth surface and attractive look.